Stylish by design, Clarisse designer prom dresses and formal evening gowns and blend classic sophistication with the latest prom dress trends for an elegantly fashion-forward style. 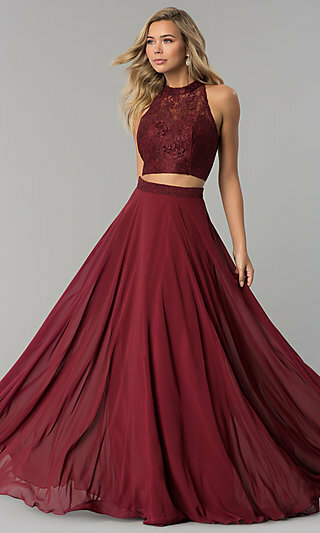 If you’re looking for a reasonably-priced, refined dress for prom 2019, a military ball, or a black-tie gala, you’re in the right place. This assortment of floor-length formal dresses includes long prom dresses crafted from lavish fabrics and evening gowns featuring opulent accents and ultra-trendy design details. Whether you prefer the tried-and-true classic styles or want to step your fashion style up a notch with a daring design, shop this Simply Dresses collection of designer dresses by Clarisse to find your ideal figure-flattering dress for prom. 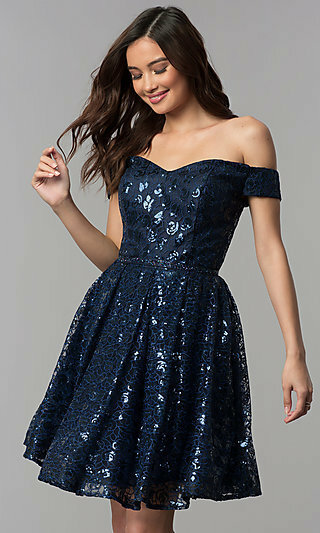 Where Can I Find an Affordable, Elegant Clarisse Prom Dress? Explore this assortment of formal evening dresses from the designers at Clarisse, and you’ll discover a variety of inexpensive, yet sophisticated styles from which to choose. Savvy fashionistas will rejoice to find luxurious satin off-the-shoulder prom dresses, curve-hugging jersey evening gowns, and even floor-length floral-print prom dresses at affordable prices. From high-neck two-piece dresses for prom with shimmering beaded illusion bodices to traditional strapless form-fitting a-line evening dresses, the array of designer dresses ensures a look for everyone. If you want to attract a little extra attention at your special event, simply slip into an open-back evening dress, stunning sleeveless two-piece formal dress, or a trendy off-the-shoulder mermaid prom dress. If you prefer a more modest style, don a floor-length figure-flattering jersey evening gown, a long a-line satin prom dress with pockets, or a flowy chiffon high-neck evening dress. Whatever your personal style, let it shine bright in one of the long designer prom gowns by Clarisse in this collection. The latest fashion features are on display when you browse this assortment of Clarisse designer evening dresses for prom. There are ultra-feminine off-the-shoulder necklines, beaded illusion-sweetheart necklines, as well as high-collar necklines that wrap around to crown alluring strappy caged open-back designs. A long Clarisse dress adorned with ruffles or embroidered lace will portray a romantic vibe, while a two-piece prom dress with a scallop-trimmed crop top and floral-print mermaid skirt brings an edgy vibe. For a fun and flirty look, slip into a sleeveless chiffon prom dress and twist and twirl the night away. Whether you want to highlight your youthful girly side or exude an air of mature finesse, the variety of styles offered in this section of designer dresses by Clarisse offers elegant choices for your next special-occasion dress.